News and updates about our health care members. CUPE is pleased to welcome Flight Medics/Nurses at Vanguard Air Care Inc. as the newest members of our union! Paramedics and Nurses at Vanguard Air provide 24-hour service in Manitoba with locations in Norway House, Thompson, Island Lake, and Winnipeg. 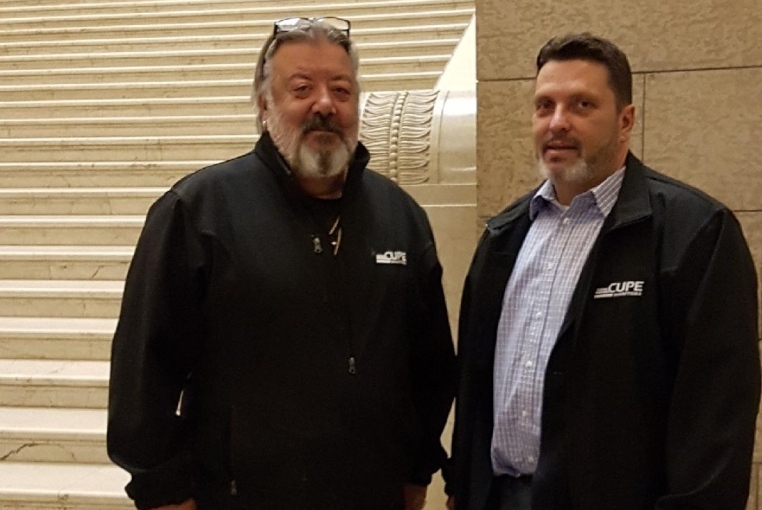 “All workers in Manitoba deserve a safe work environment and a strong union to represent them in the workplace,” said Terry Egan, President of CUPE Manitoba. “When this government was elected, one of it’s key messages to the public was that it was going to improve transparency,” CUPE Manitoba President Terry Egan told the committee. “Eliminating the P3 Transparency and Accountability Act is moving in the complete opposite direction”. “I worked on the front-line in a Winnipeg school, its where I spent my entire career,” said Egan. “So this announcement came as a total shock to me. I wondered who on Broadway could come up with this backwards idea, and why”, referencing the Pallister government’s plans to build new schools in Manitoba under a P3 model while at the same time eliminating the P3 Transparency and Accountability Act. “Rather than throwing out this legislation, we ask this government to instead turn its mind to improving The Public-Private Partnerships Transparency and Accountability Act to ensure even more transparency and better oversight of P3’s from the beginning to the end of the end of P3 projects,” said Delbridge. “While some may call this red tape – most Manitobans would call this common sense”. 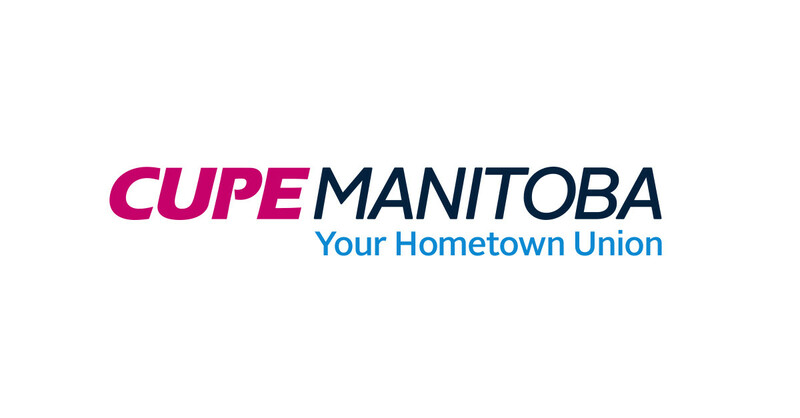 All health care workers in Manitoba who are part of the Healthcare Employees’ Pension Plan (HEPP) have received or will be receiving a letter indicating that HEPP will be making changes to the plan. 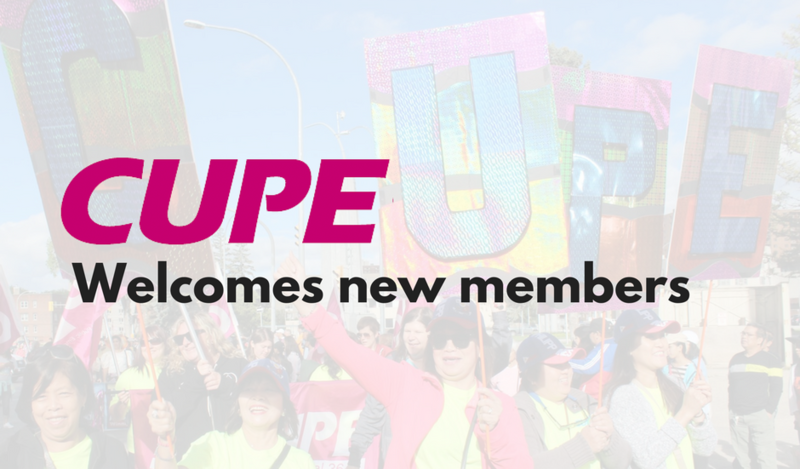 CUPE is opposed to the changes to the plan. 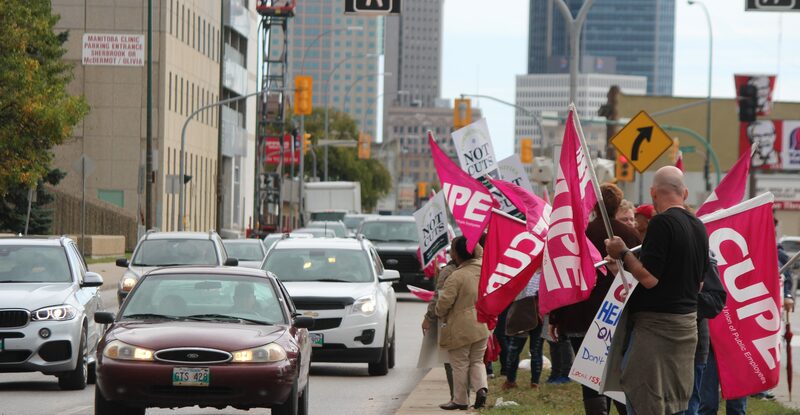 It is CUPE’s national policy to oppose two-tier pensions and benefits. The creation of a two-tier pension will create division and inequity between current and future plan members. The changes will also force some members to delay or change their retirement plans. We believe that HEPP is a healthy, well-funded plan, and that these changes are not necessary. 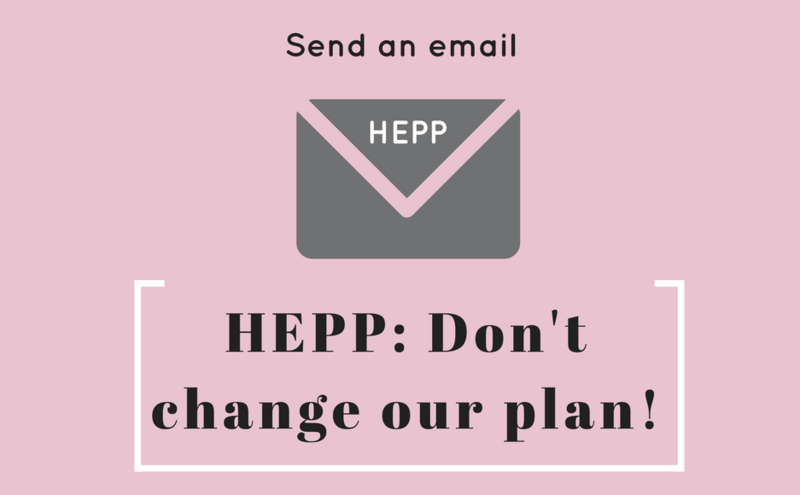 We encourage CUPE members to visit the HEPP website (hebmanitoba.ca), carefully review the letter you will be receiving from HEPP, and call HEPP if you have any questions about changes they are making to the plan. 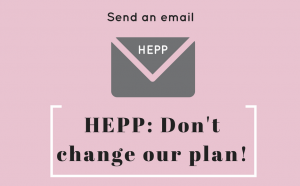 EMAIL HEPP AND TELL THEM WHY YOU OPPOSE THE CHANGES! 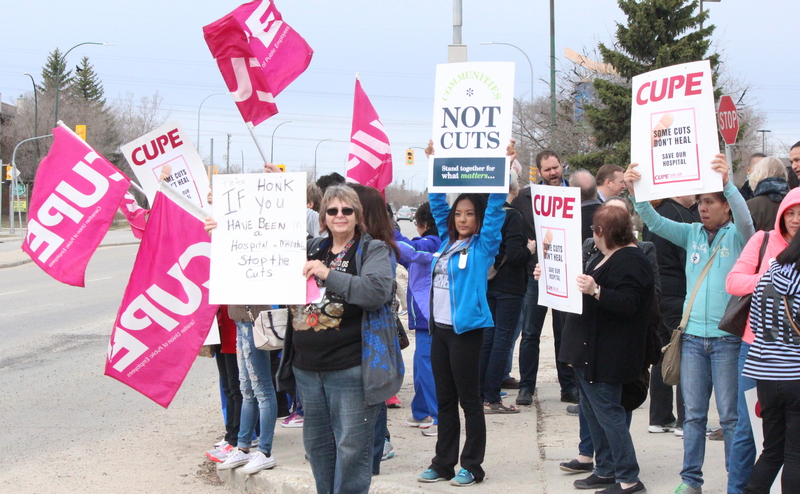 WINNIPEG – CUPE is expressing deep concern with the proposed new private MRI clinic announced by Niverville Heritage Holdings Inc. This new MRI clinic is planning to charge between $1,000 and $1,300 for an MRI. The new private MRI facility is also reportedly being built without the support of either the federal or provincial governments, noting an agreement between Niverville Heritage Holdings Inc., the Town of Niverville, Liver Care Canada, and two private individuals. Allowing private for-profit MRI clinics opens the floodgates for other private health care providers to set up shop in Manitoba and will reduce public investments in new public facilities. “If we truly want to reduce MRI wait times, we need to invest in public MRI services and make sure MRIs are being used the way they are supposed to be used,” said Cook citing the 2017 Manitoba auditor general’s report on MRI wait times, which noted a principal reason for wait times is the high level of inappropriate requests for MRIs. 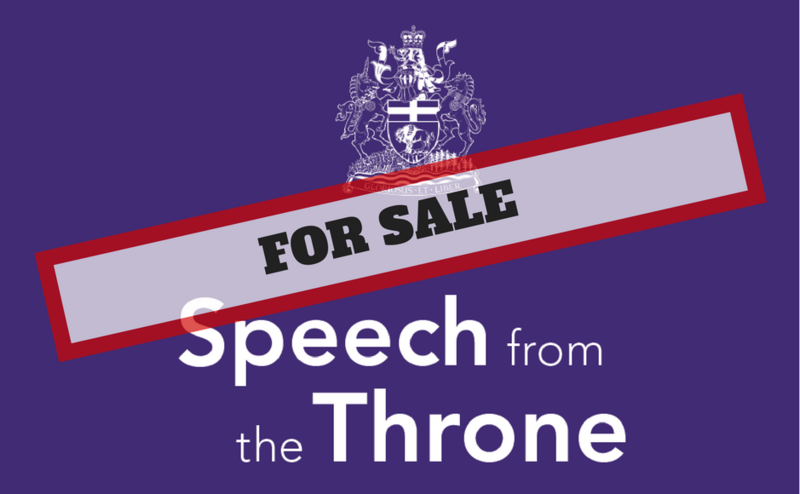 “We fully support investments in Niverville, and investments in health care,” said Cook, “but this new private MRI clinic will introduce a two-tiered system where the rich can buy their way into treatment ahead of the poor, and that is simply not right”. 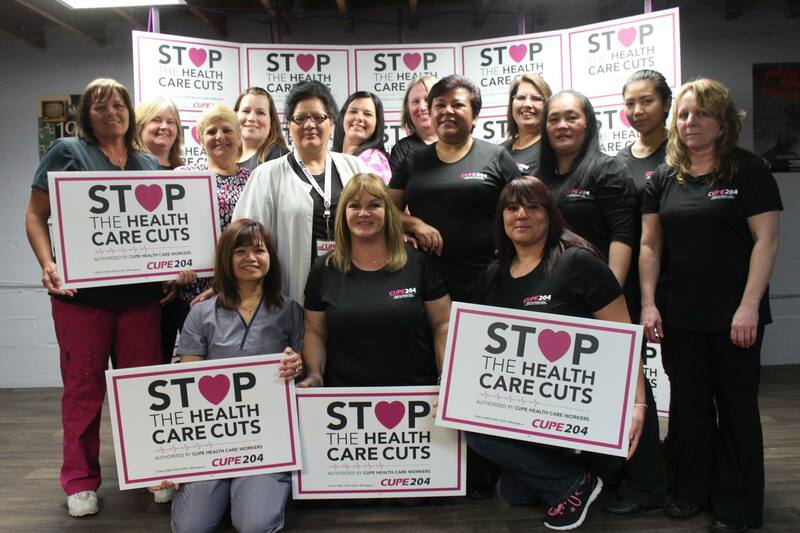 CUPE Local 4270 represents approximately 2,100 health care workers in Southern Health – Santé Sud.